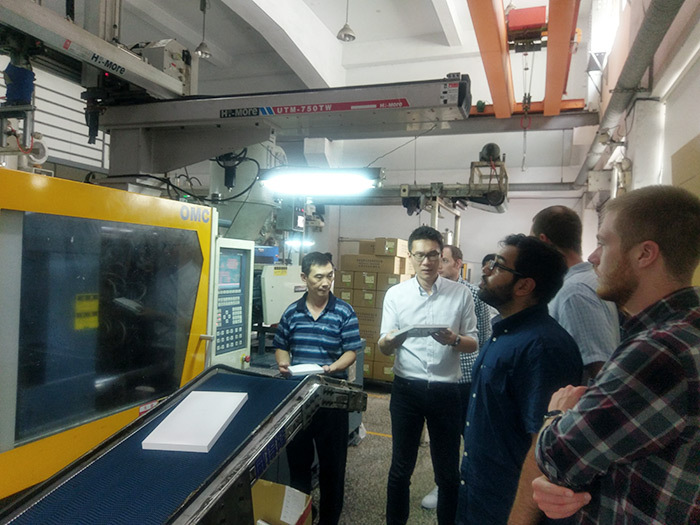 CHAIN-RAY has honor to host our important customer CISCO Meraki for their internship student to learn about the manufactory process from plastic injection, metal stamping and die casting. 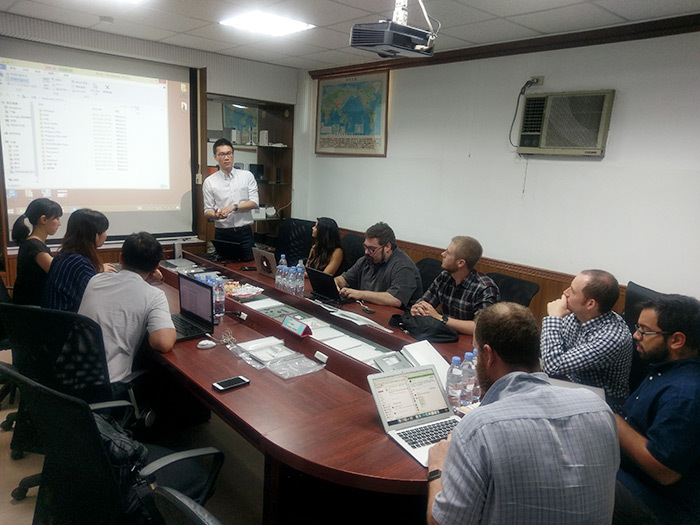 It was a great success for their internship student learning some basic processes. They think it was very valuable to have this tour. 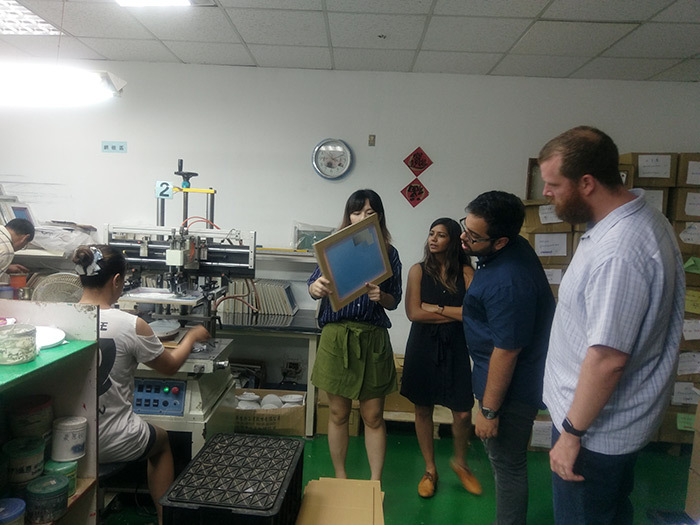 Here is some quotation from them about how they feel about the factory tour meeting.